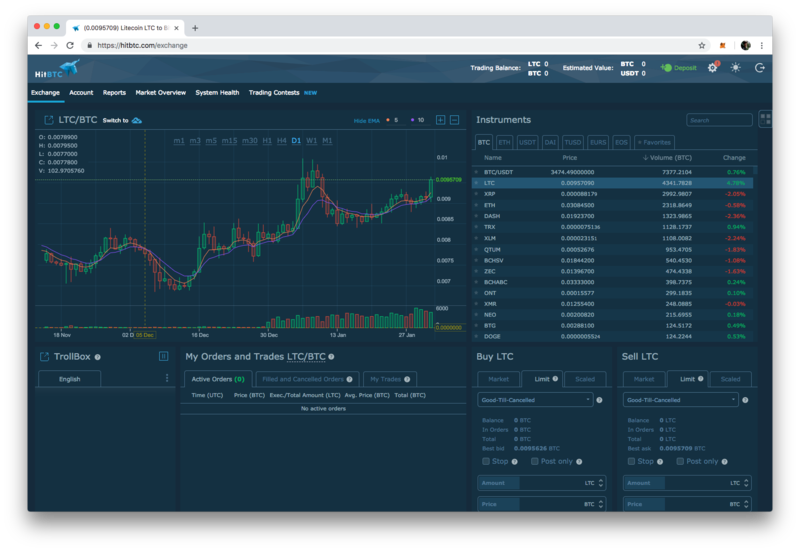 TokenTax connects to HitBTC for easy crypto-currency trade tracking and tax filing. Go to your API keys (https://hitbtc.com/settings/api-keys) page by clicking the top right gear icon, then clicking the API keys tab. Enable permissions for Order Book, History, and Trading Balance as well as for Payment Information.